MARLTON, NJ, MAY 19, 2008—When Michael Scott graduates from the US Naval Academy in Annapolis, MD on Friday, May 23, 2008, the President of The LeRoy W. Homer Jr. Foundation will be in the audience to witness this special event. 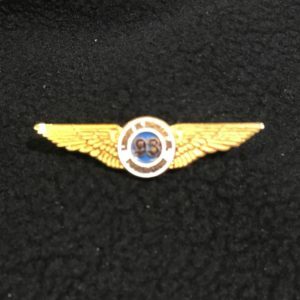 Michael Scott was a recipient of a 2003 flight scholarship from The LeRoy W. Homer Jr. Foundation, which allowed him to obtain his private pilot’s license prior to entering the Naval Academy. 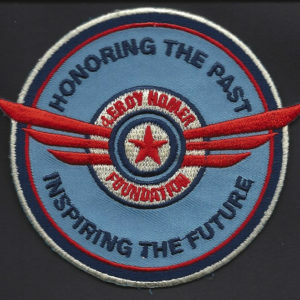 The LeRoy W. Homer Jr. Foundation was created in honor of LeRoy Homer, First Officer on United #93, which tragically crashed in Shanksville, PA on September 11, 2001. Founded in 2002, and working with an all-volunteer staff, The LeRoy W. Homer Jr. Foundation has awarded over $100,000 in scholarships. “It was very important to the Board of Directors, to begin awarding scholarships as soon as possible. 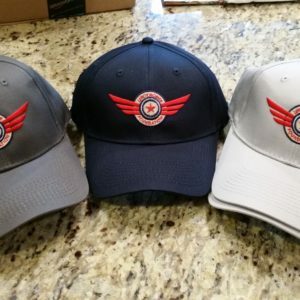 We wanted people to know their donations were being used to help young men and women who wish to pursue careers as professional pilots” said Melodie Homer, LeRoy Homer’s wife and Founder and President of The Foundation. “Michael’s scholarship application was the very first one we received. We’ve watched him make his dreams of flying become a reality. He’s the epitome of what we wanted to accomplish when we started The Foundation” remarked Melodie Homer. In an essay question on his 2003 scholarship application, Michael wrote “Five years from now, I will most likely be just graduating from college, ready to do my job as a pilot.” Michael Scott will begin Navy pilot flight training in July.